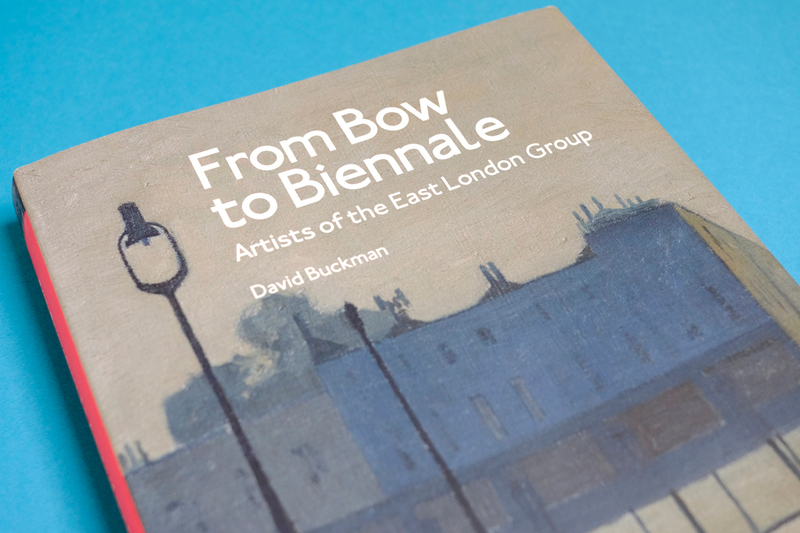 In 2012, Francis Boutle Publishers asked us to design ‘From Bow to Biennale’, a highly illustrated book featuring the paintings of the East London Group – working people who attended art evening classes in Bow in the 1920s and 1930s. 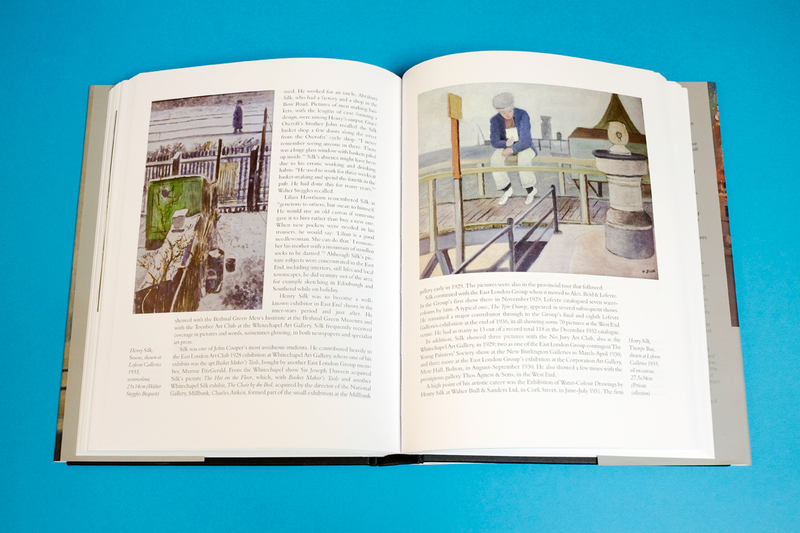 Their work, long forgotten, had to be the hero of the book, displayed sensitively alongside inviting, easy-to-read text. 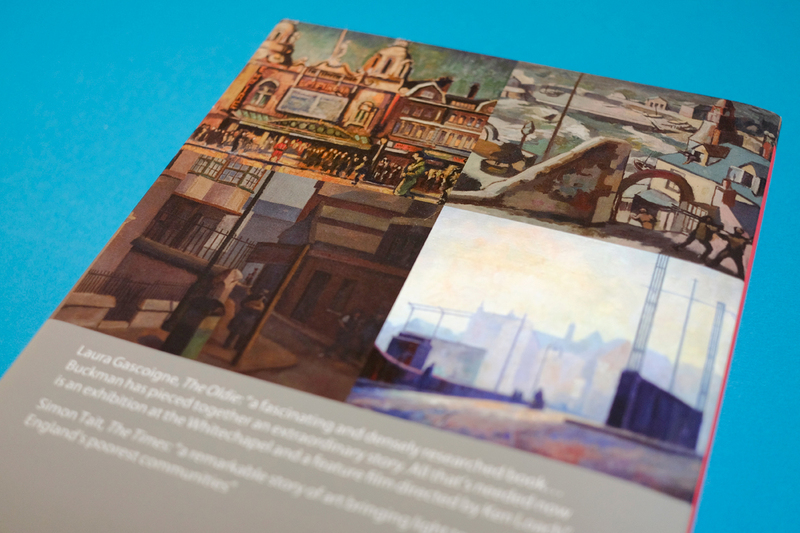 The book was a massive success and quickly sold out. More importantly, fascinating new information came to light as a result of its publication, and a revised edition was planned. This was funded by a tense, but successful Kickstarter campaign. 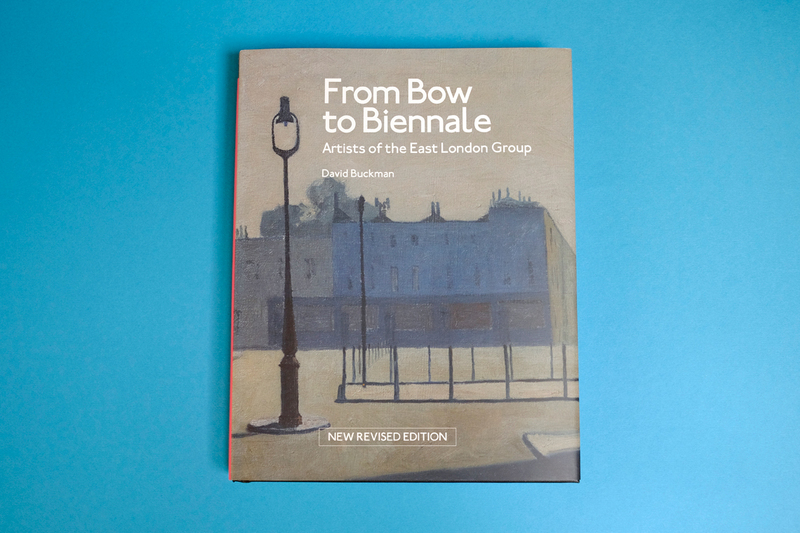 New chapters were commissioned in style, new photographs taken, with the previously unknown works featuring heavily, and a stunning hardback version was produced.